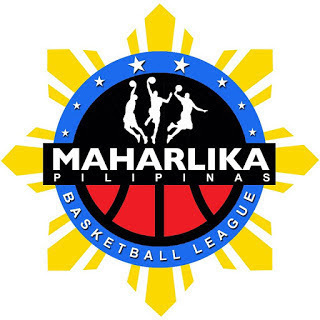 MANILA--Bataan made a great offensive effort in the fourth quarter to defeat Valenzuela, 59-55, in the MPBL Datu Cup at the Bataan People's Center in Balanga on Wednesday night. The Risers somehow found their offense going smoother in the final frame, enough to take down the Classic in a tight low-scoring affair. Bataan went on a 7-0 run to go up, 45-41, with 6:24 remaining, and while back-to-back baskets from Floyd Dedicatoria knotted the count again at 45-all, the team took the lead for good since then. Valenzuela actually had a chance to force overtime after Chris De Chavez fired a triple with 12 seconds to and Pamboy Raymundo only making a split from the foul line off a quick foul. However, Raymundo got the offensive rebound off the free throw miss, and Byron Villarias sealed the win with a split of his own with five seconds left. Villarias and Gary David scored 16 points each to lead the Risers, who won despite turning the ball over 26 times. Mel Mabigat was the lone bright spot for the Classic, making 12 points on 6-of-9 shooting off the bench with one rebound, one assist, and one steal. Bataan joined San Juan, an 87-60 winner over rival Pasig in the curtain-raiser, and Manila in a tie for the top of the Northern Division at 7-1. Valenzuela, on the other hand, slipped to 2-6, a full game behind Pampanga for eighth place in the North.